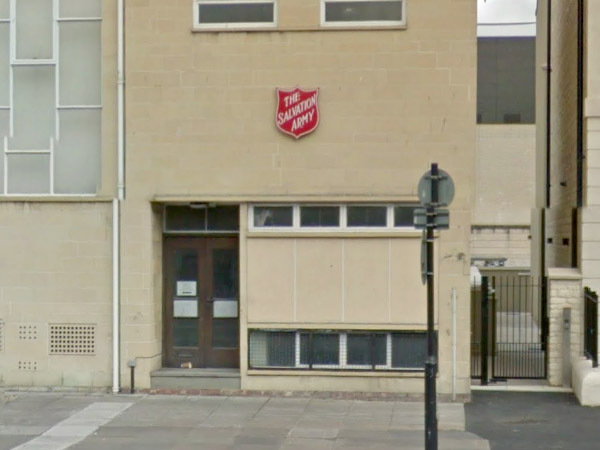 We were contacted by the Salvation Army in Bath to provide them with specialist security solutions, which were needed to provide the property with high quality, reliable and trustworthy protection at all times. Due to the location of their property, the clients required a range of different security solutions, including CCTV, access control and fire alarms. These systems all utilise the latest equipment and technology, ensuring that they are both flexible and deliver the utmost security for both the property and the staff within. After meeting with the clients, our specialist security installers carried out a survey of the site to determine the optimal layout and design for each of the different security solutions. We also further discussed the clients individual requirements to ensure that these could be met by the solutions that have been chosen. Our specialist security installers provide professional services to both domestic and commercial clients across Bath and the surrounding areas, ensuring the utmost protection and security for the property. We work across Bath and the surrounding areas to provide clients with specialist security solutions that are designed around you. 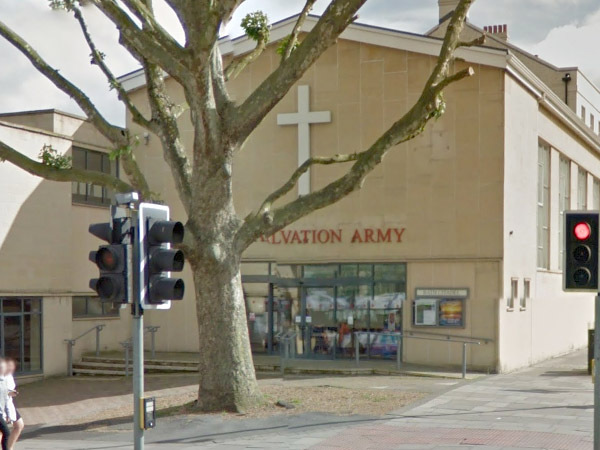 With the salvation army being located along the main road in Bath, the clients required a new access control system which would prevent unauthorised people from entering the site. Not only does this ensure that the property is protected at all times, it also gives the clients peace of mind that they are also protected against intrusions into the property. Our specialist CCTV installers also installed a new IP based CCTV system across the site, allowing the clients to view the immediate vicinity at all times, and from anywhere in the world. The HD cameras also allow for clearer view, allowing the clients to rest assured that they will be able to view everything with high detail. As the sites fire alarm system was out dated, our specialist installers provided the client with a new addressable fire alarm system that allows them to determine which sector of the alarm has been set off more easily. This allows the clients to evacuate the premises in a more manageable way in the event of an emergency, and allows them to prioritise people who are closer to the hazardous area. Contact us for a free, no obligation quote and find out how we can help secure your property to ensure your safety.